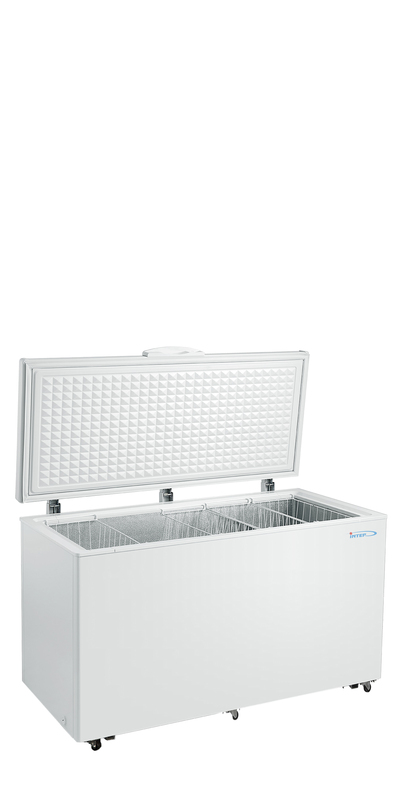 The brand «INTER» presents at once 2 new products - chest-freezers INTER L 500 E and INTER L 350. 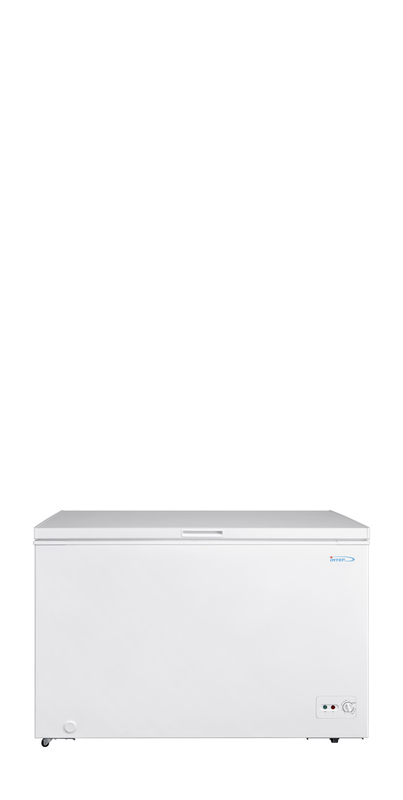 New model INTER L 500 E is an economic and modern chest-freezer for big business. 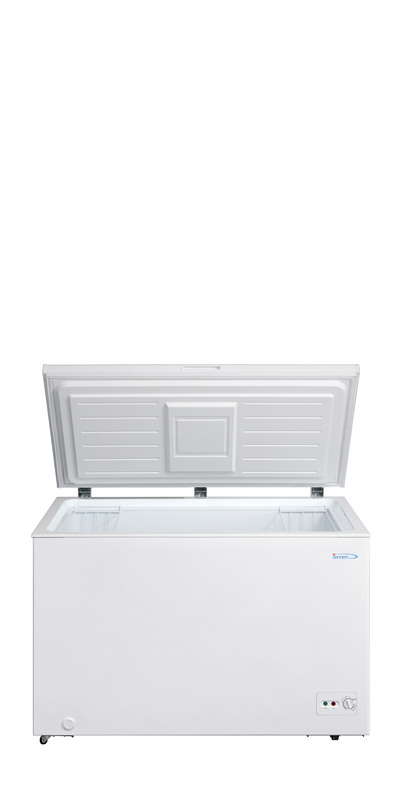 In comparison with usual models "E" - a series consume 45% less energy. Externally in him white color is traditionally used, and internal department is executed in silvery. Net volume - 502 l. Inside 3 metal baskets are established. On a cover established is unprofitable the handle with the display and the lock is built-in. 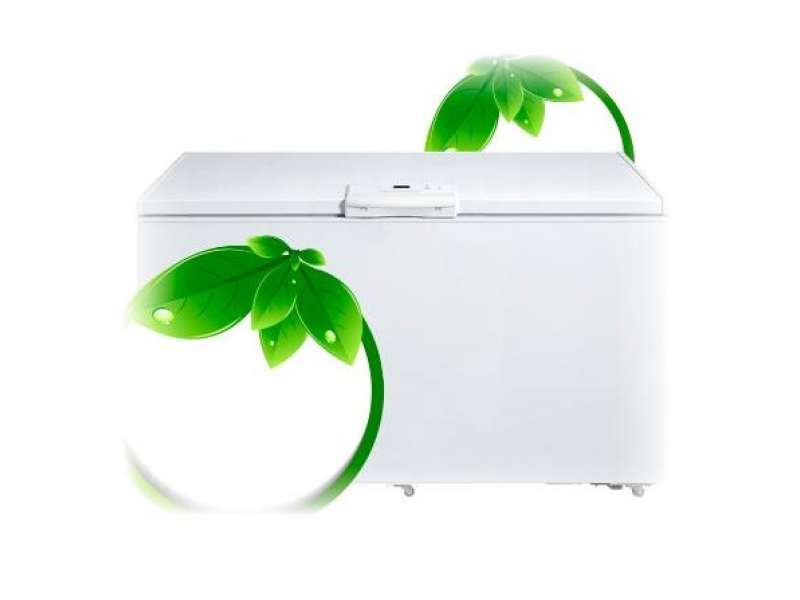 In the construction of chest-freezers INTER new innovative solutions "SPEED-Freezing" were applied, which significantly increased the cooling efficiency, useful storage area, and also reduced energy consumption. 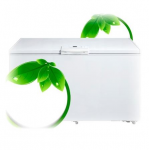 Сhest-freezers INTER belong to the class of energy consumption of A+. They are adapted for work under operating conditions with unstable tension in network from 198 V to 264 of V, to severe climatic conditions at a temperature from +10 to +43 With and have low noise level. 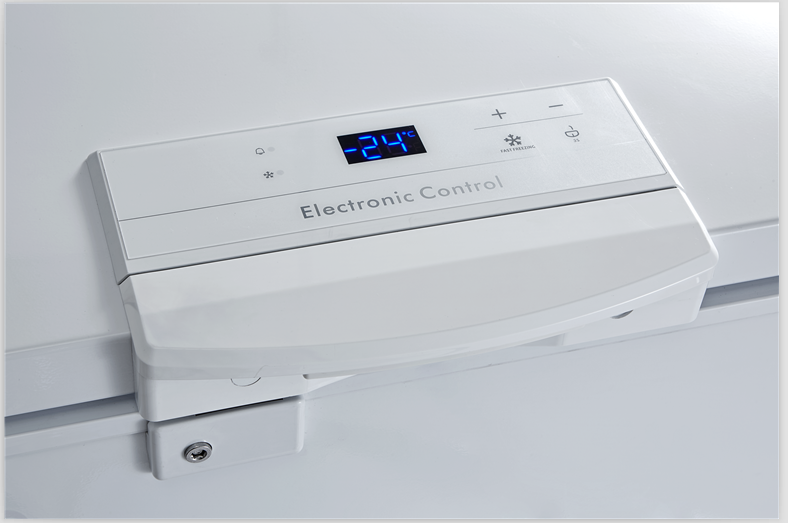 By their production only environmentally friendly materials with lack of harmful substances are used, according to the European directives REACH and RoHS. INTER applies the highest quality standards that is confirmed with stable work for 20 years, expansion of geography of sales on the territory of Europe and Asia, various diplomas, awards and prizes from exhibitions. Production of INTER has received certificates of quality of the EU of ISO 9001:2008, the international system of certification TÜV Thüringen and Rheinland and also certificates of conformity of TSU (safety requirement of directives of the EU). Production of the INTER brand has a warranty 2 years. 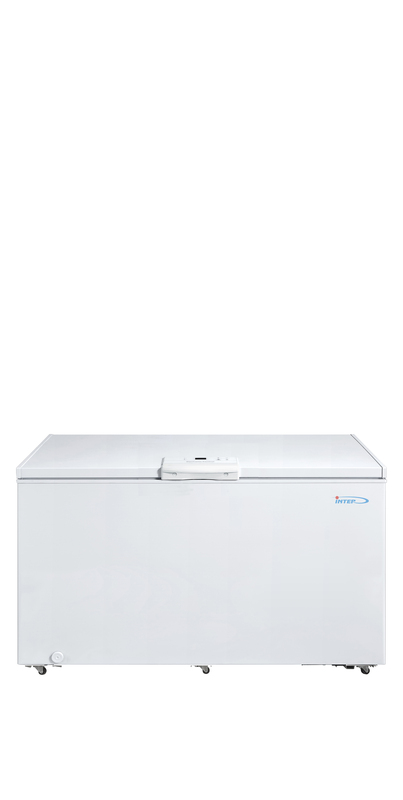 You can buy the freezers INTER L 500 E та INTER L 350 on the site nord.ua and in the shops of partners. The recommended retail price is 10599 and 8999 UAH respectively. Холодильники Nord 9.52 с 10 на основе 71 оценок и 20 пользовательских отзывов.